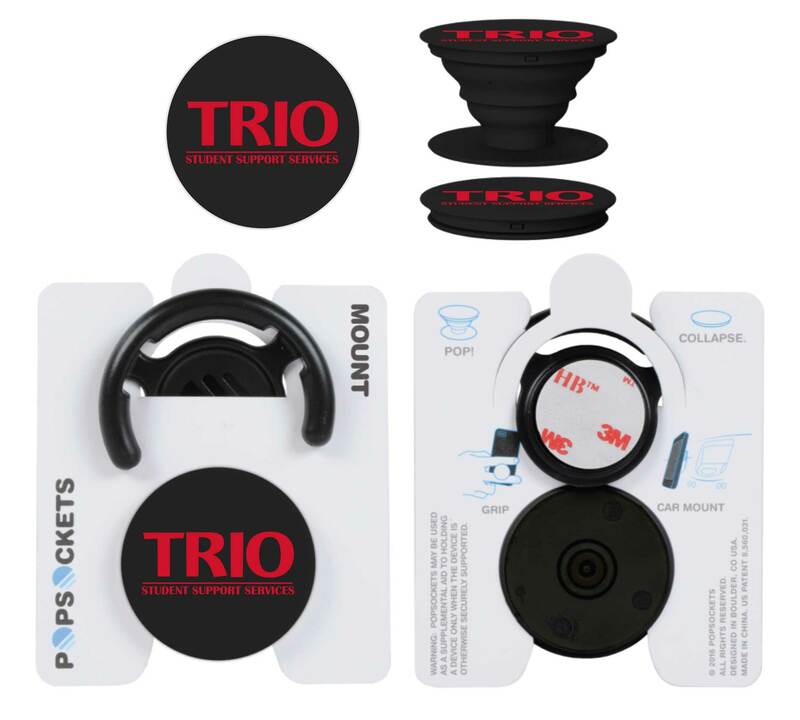 A PopSockets® sticks flat to the back of your phone, tablet or case with its rinsable, repositionable gel. Once extended, the PopSockets® becomes a media stand for your device, a photo or texting grip, or lower it for a video chat. The possibilities are endless with PopSockets®, and with full color imprinting, so are the imprint possibilities. The back of anyone’s phone is prime real estate for any promotion, and the best part is that PopSockets® can be used on almost any brand of phone or phone case.